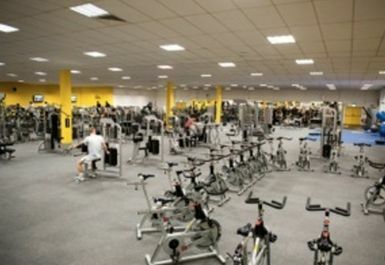 Simply Gym Coventry is located in Cannon Park, behind Tesco in the building which was formerly Fitness First. 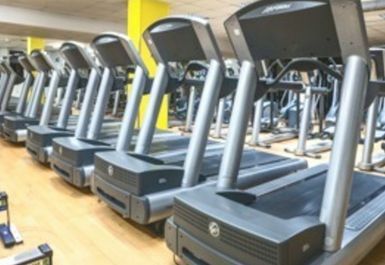 The club has well over 130 pieces of gym equipment consisting of various resistance and cardiovascular machines; including treadmills, cross trainers, steppers and much more! 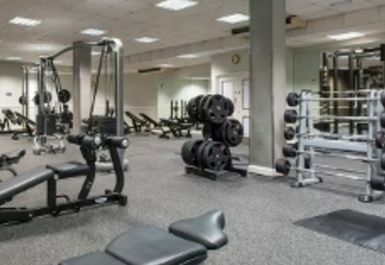 In addition, there is a dedicated free weights area to conduct your exercises as well as a variety of fitness aids. There is also a separate ladies only gym and the club also benefits from a sauna in each changing room as well as a class studio. Moreover, the fully qualified staff are always willing to lend a hand with your workout or to answer any questions you may have. Interesting place. A little difficult to find certain kit/areas, but staff very helpful! Good Gym. 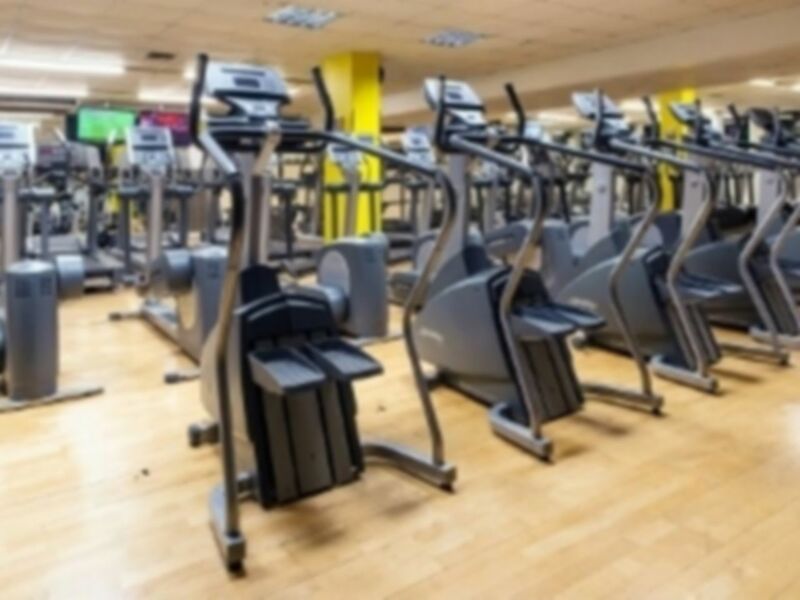 Well equipped, plenty going on with several classes, lots of cycljng and running machines, several weights areas with free weights, racks and resistance machines, Showers ok. Sauna good. 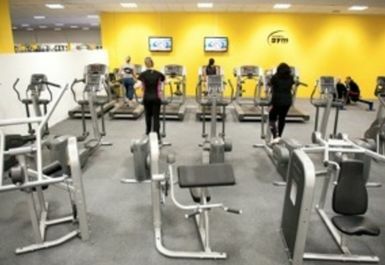 Simply gym has everything you need in a gym. It's spacious has a variety of studios and classes. Highly recommend. Warm welcome on arrival. Gym is fully equipped. 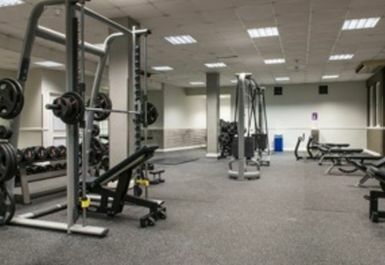 Women's only gym if needed is available. Bright and airy gym. Excellent facilities. Friendly staff. Good classes. Good gym overall.